Jamie's Nourishing Bites: Trouble sleeping??? Well, you are not alone. It is actually much more common that most people think. 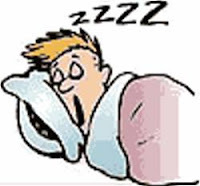 Check out this post on a fellow nutritionist’s blog; understand why sleep is important and gain some great tips to improve sleep. 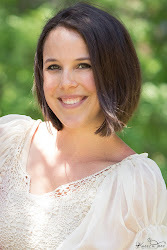 Meghan Telpner is a local nutritionist in Toronto. Her website is an amazing wealth of information and tasty recipes. I have been getting a lot of inspiration from her website in the past few months since I found it! # 1 recipe in my opinion is her Super Hero Balls. LOVE THEM! ALSO, ENTER CONTEST TO WIN A SUPER CUTE EYE MASK. SEE LINK BELOW FOR DETAILS! QUESTION: WHAT IS YOUR SLEEPING RITUAL?? IS THERE ANYTHING YOU DO TO IMPROVE THE QUALITY OF YOUR SLEEP? ?